CMT revealed an all-female CMT Artists of the Year gala and we couldn't be more excited! Let’s hear it for the girls! CMT revealed an all-female CMT Artists of the Year gala. 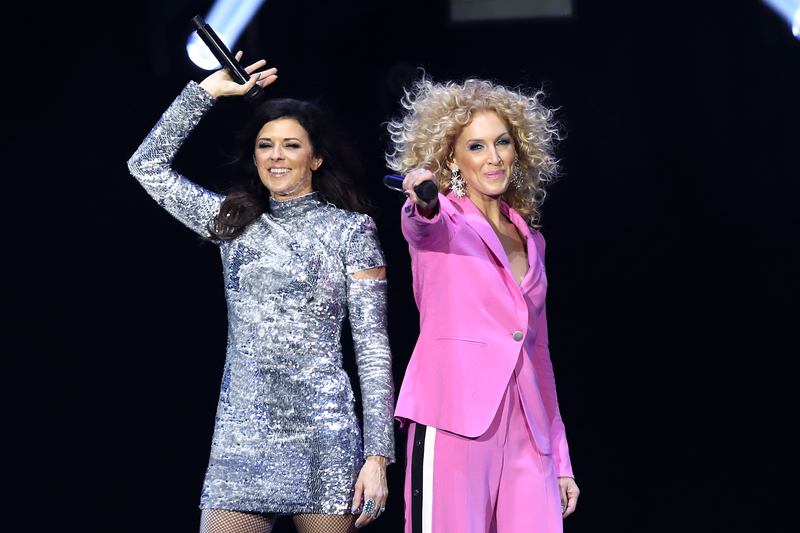 This year’s celebration will honor Kelsea Ballerini, Miranda Lambert, Maren Morris, Carrie Underwood, Lady Antebellum’s Hillary Scott, and Little Big Town’s Karen Fairchild and Kimberly Schlapman. Carrie Underwood has been honored four times as one of CMT Artists of the Year and Lambert has been honored thrice. Ballerini and the ladies of Little Big Town each have been honored once before. Morris will be joining their ranks next month, as this is her first time being an honoree.